2nd Bengeo Scout Group » Hire Our Hall? Home > Hire Our Hall? Need a venue for a Birthday Party, Meeting or Event? We have plenty of parking spaces and a large secure outdoors area suitable for childrens blow up castles etc. Our Scout HQ is in Watermill Lane, Bengeo. Cost is typically about £40 for a three hour childrens party. 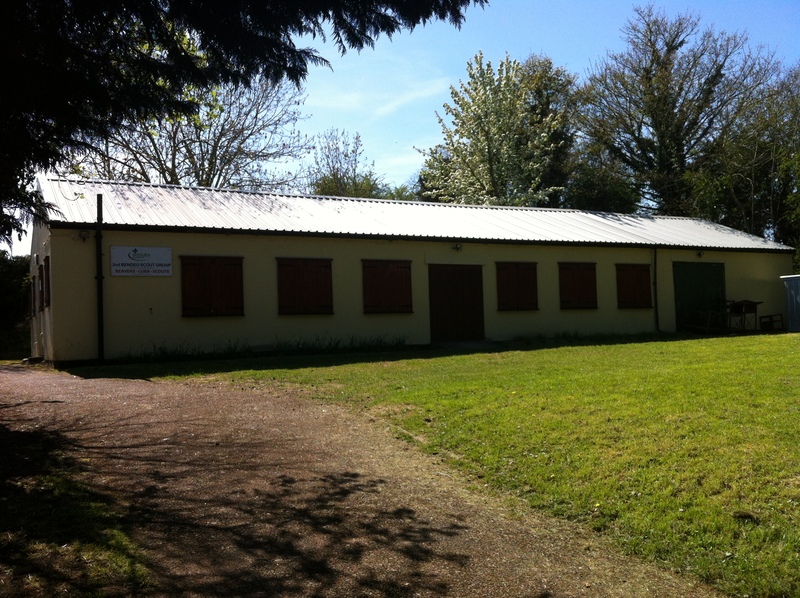 Why not contact us to see if the Scout Hall is available for hire. All income will go towards the running and upkeep costs of the Hall.